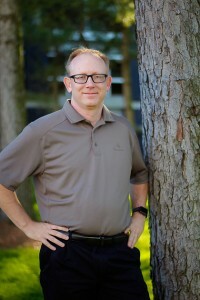 Chad Bordeaux, a CPA with Campground Accounting earned the Outdoor Hospitality Management Certificate (“OHM”) from while attending the National School of RV Park and Campground Management in Myrtle Beach, SC last month. 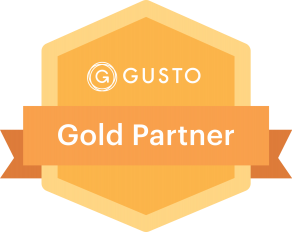 “The knowledge and experience I gained at the National School of RV Park and Campground Management will help me in assisting our campground clients. It is difficult to make business decisions based on just the numbers alone. Having a better understanding all aspects of a campground business will allow us to help our campground clients make better business decisions,” said Chad Bordeaux. 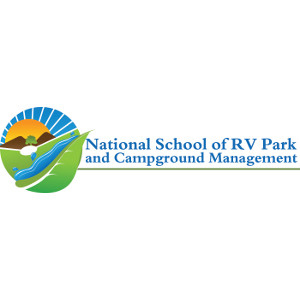 The National School of RV Park and Campground Management is an intensive program designed to equip individuals with the tools they need to thrive in the campground business. It is operated by the ARVC Foundation, a nonprofit whose mission is “to develop the Gold Standard in educational programs for the enhancement of the Outdoor Hospitality Industry.” The school offers intense study sessions including Service Levels, Business Planning, Law, Risk Management, Marketing and many more. 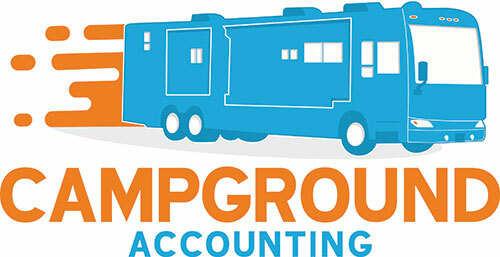 Campground Accounting, a segment of Bordeaux & Bordeaux, CPAs, PA, specializes in working with Campground and RV Park owners throughout the USA. Their industry knowledge is focused on taking the headaches out of accounting and helping campground owners to grow their campground’s value. Don’t you owe it to yourself to see how they can help you? Schedule a complimentary chat with them today at www.campgroundaccounting.com/meet.